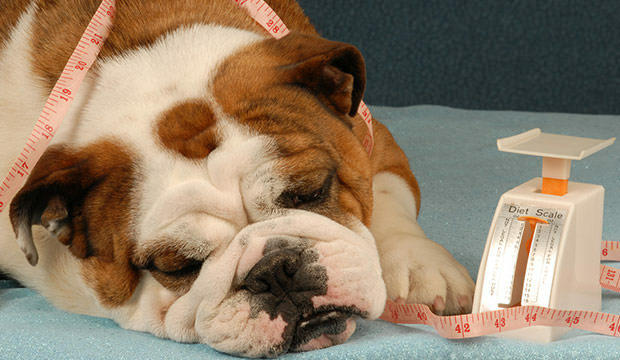 If your dog is overweight it is your duty to help it shed pounds so it can live a long and healthy life. Overweight dogs are common simply because many owners express their love by overfeeding their pets, thus providing them with one of the greatest pleasures pooches have in their lives. Overfeeding a dog can have many adverse health consequences and although it provides instant gratification, in the long run you’re not doing your pet any favors. In order to control and reduce your dog’s weight you have to know how many calories are in a cup used to measure dog’s daily meals. Once you know how many calories you are feeding your dog, consult with a vet and create a diet plan which will clearly set how many calories your dog can consume in one day. Another important aspect of having your dog on a diet is to let everyone who might feed your dog know not to do it. 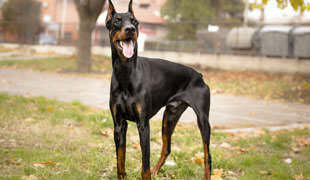 Anyone in the family or your neighbors who might toss a few treats your dog’s way need to be aware the dog is dieting so they don’t spoil your efforts. 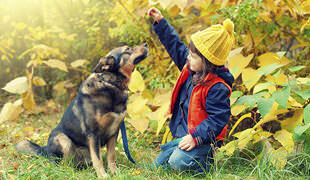 Although it may look like you are depriving your dog of food, by control its food intake you will prolong its life and ensure healthy old age for your pooch.